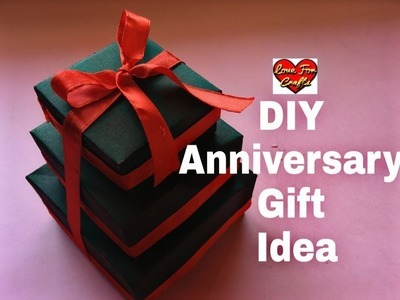 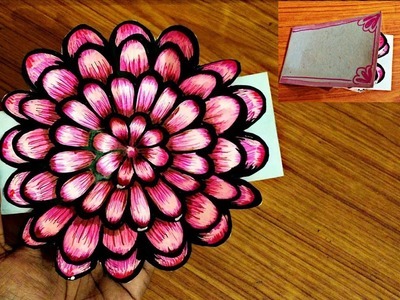 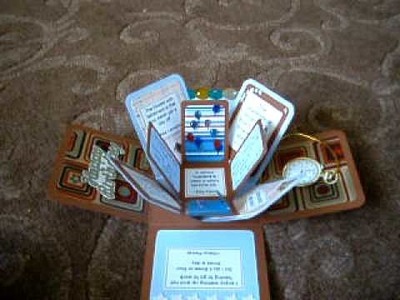 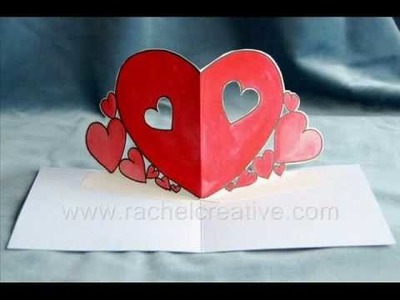 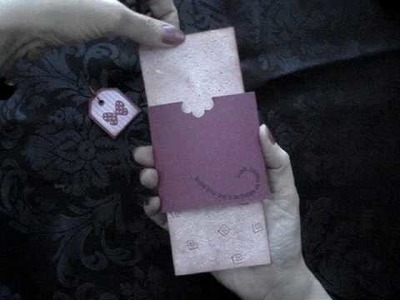 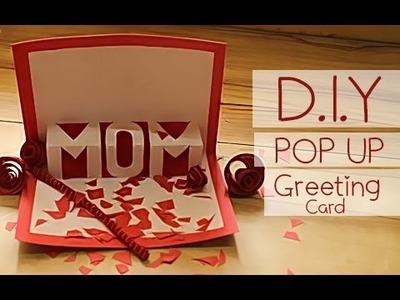 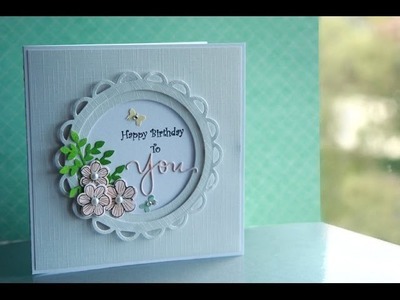 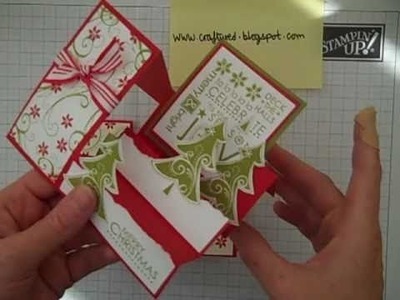 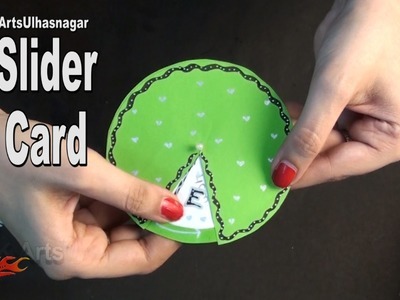 POP UP Greeting Card D.I.Y. 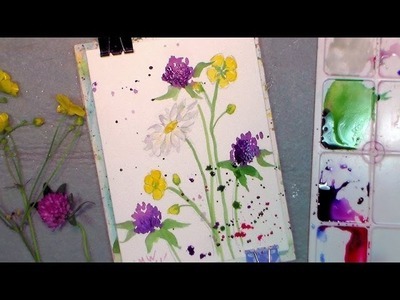 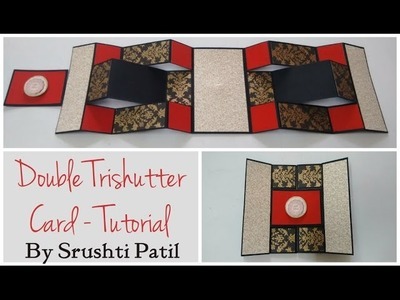 This is a Tutorial video on Double Tri shutter Card. 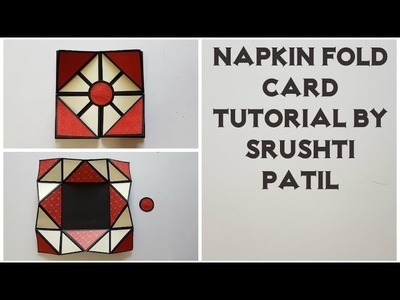 For more such Tutorials SUBSCRIBE to the Channel. 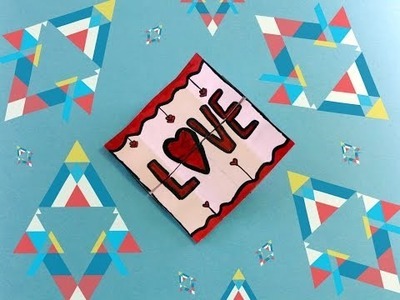 Make a "Card Trick" Quilt with Jenny! 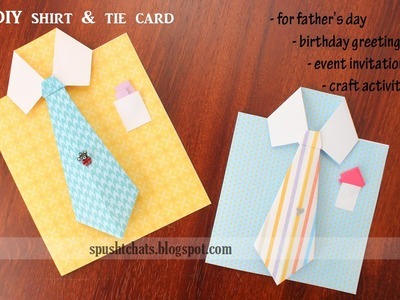 How to make your Back to School Supplies Cute + A Giveaway!! 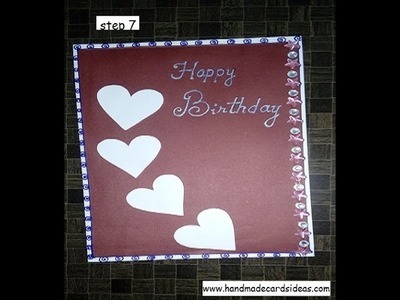 DIY ENDLESS CARD their own hands.